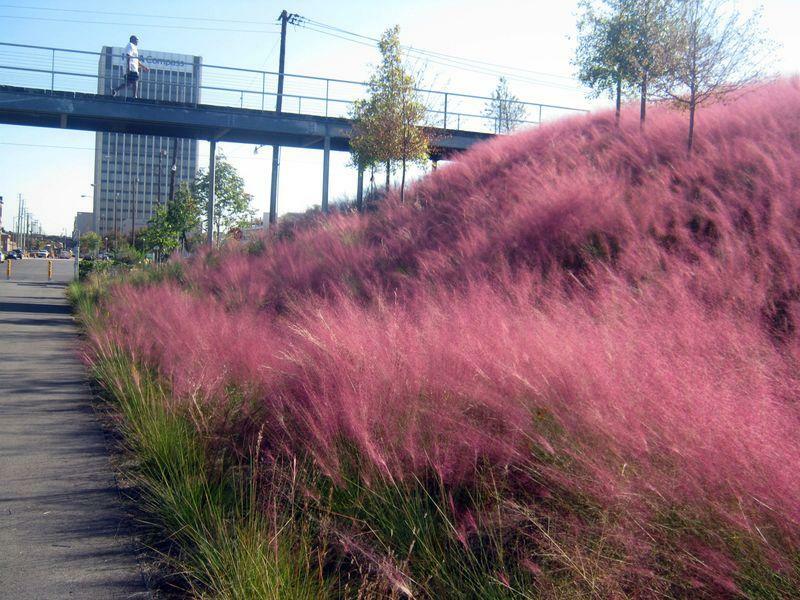 Interest: Purple Plum appears in Fall. 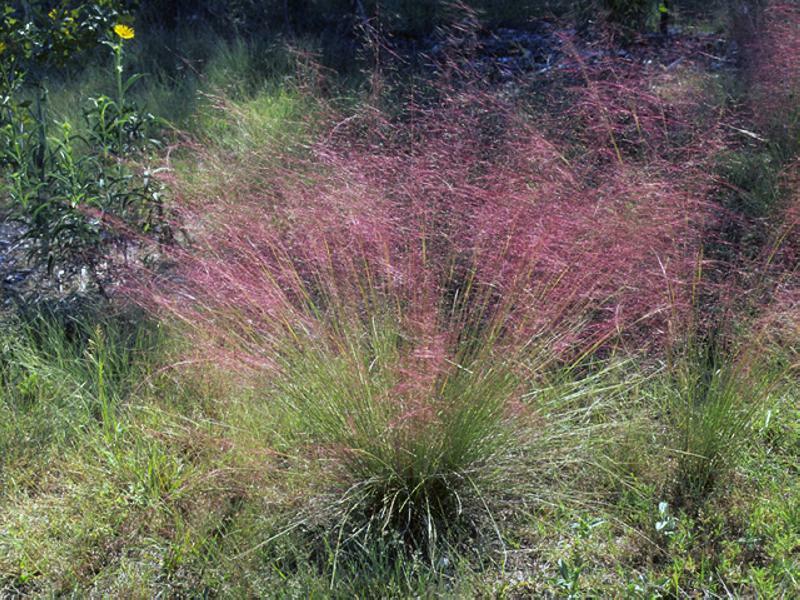 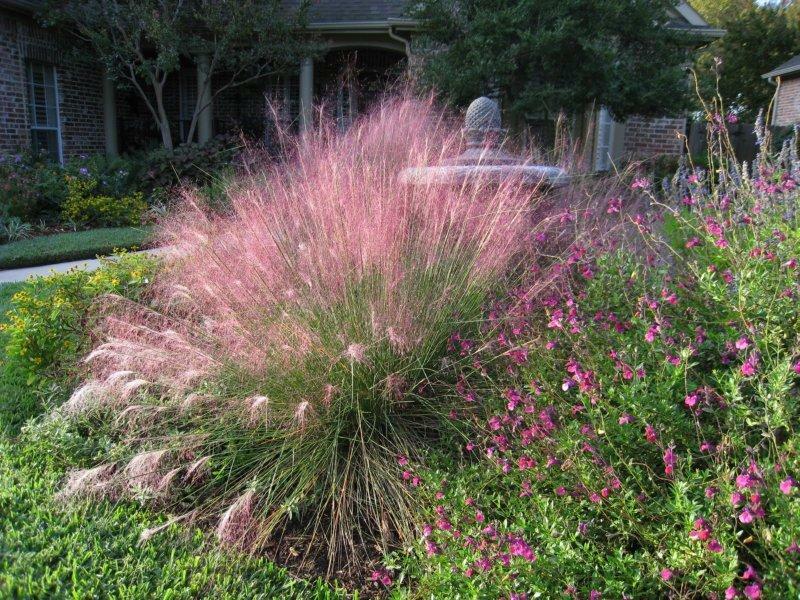 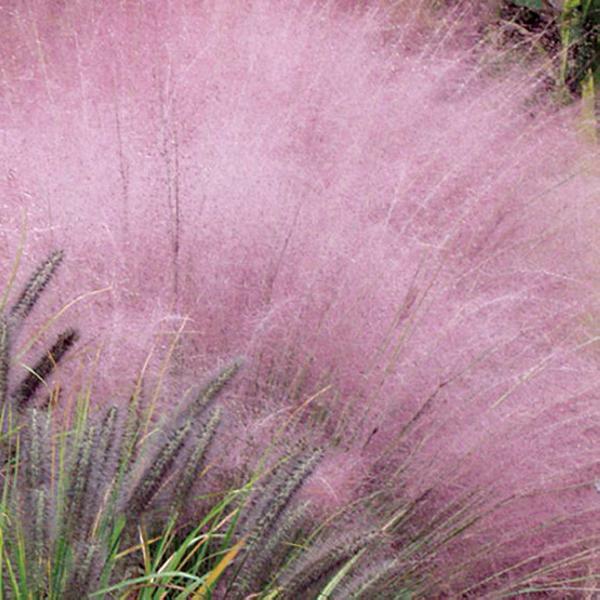 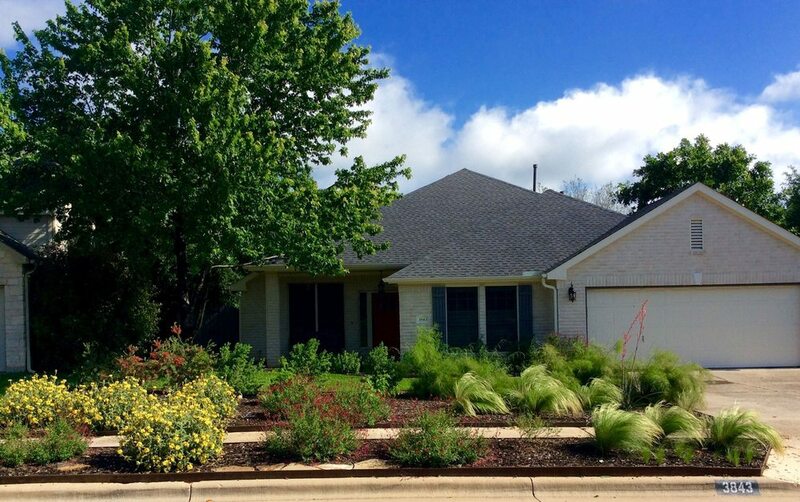 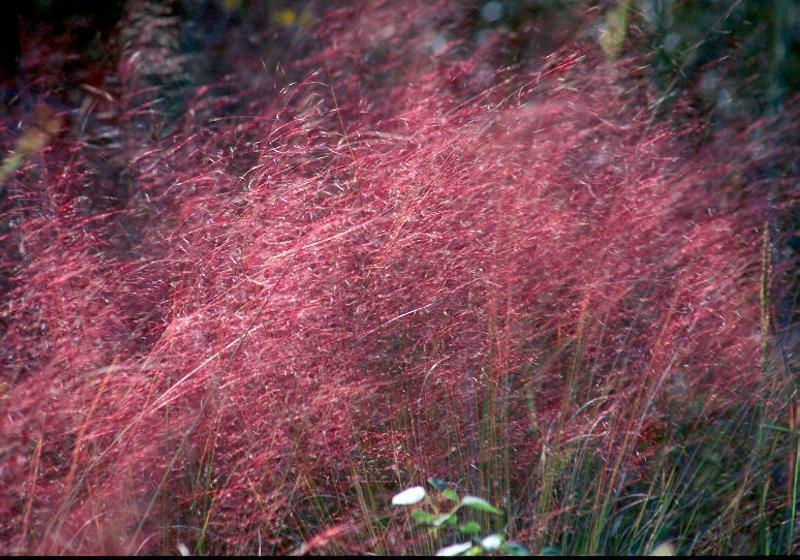 Features: A short growing drought tolerant ornamental grass. 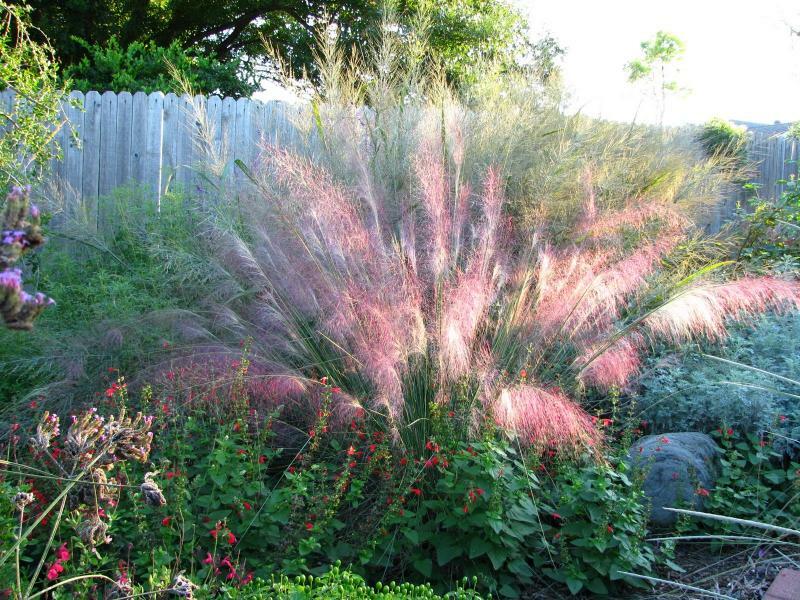 Purple color interest in the fall.